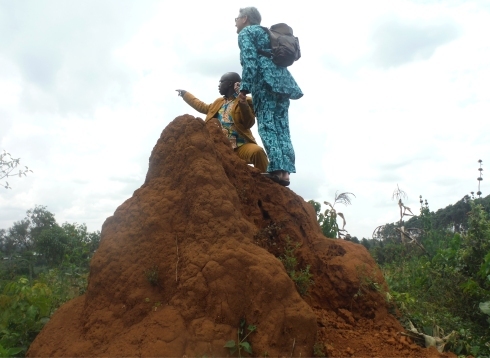 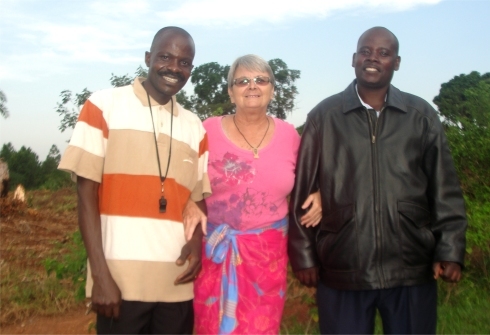 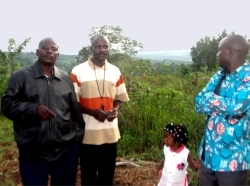 "Moringa Estate growing moringa for the africa child sponsorship programme feeding the African children in Uganda Tanzania Malawi Zambia Nigeria and Sudan"
Seen here the doner Pastor Moses (centre) with the ABCD team including Pastor Abrahams little daughter Abigail. 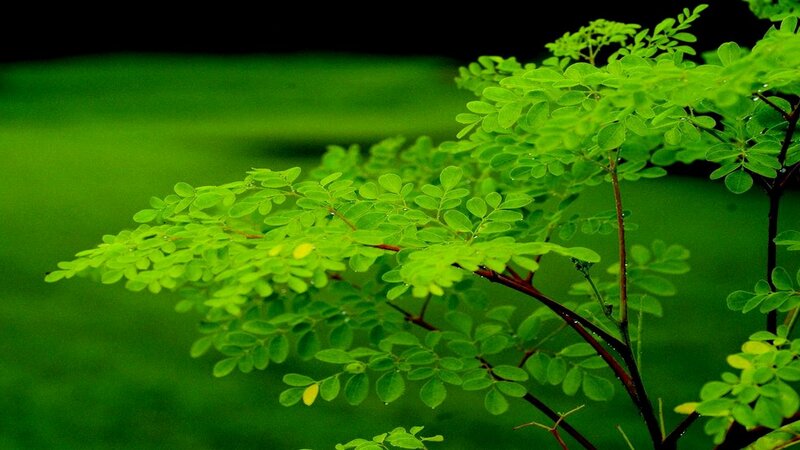 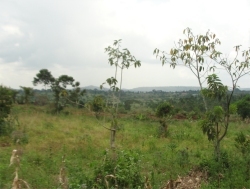 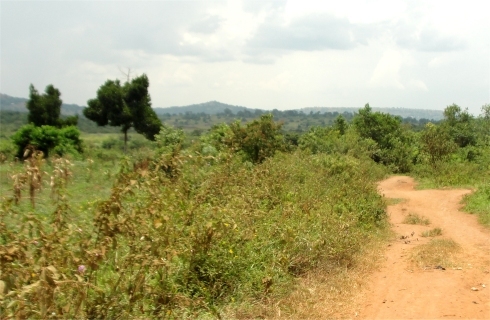 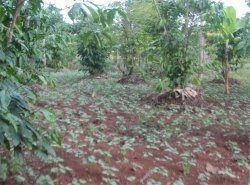 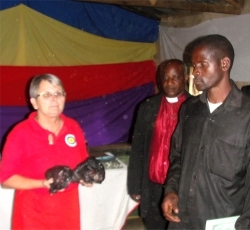 ABCD is looking to establish a Moringa nursery on Hope Farm to cultivate Moringa. 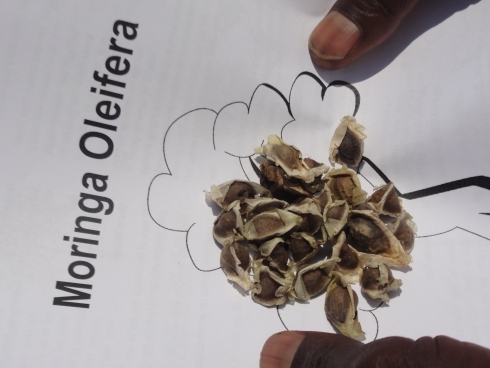 Developing mature Moringa to produce a seed stock to supply the many Moringa Projects introduced into the many schools and churches in Uganda.